From left: Daniel and Marcos Hernandez. Daniel Hernandez thought he would be the first member of his family to graduate from college. But his twin brother, Marcos, claimed that honor, graduating from Oregon State with a degree in chemistry last winter. Daniel, in addition to the rigors of earning a chemical engineering degree, undertook an amazing six-month internship at E. & J. Gallo Winery last year. Born second-generation Americans, the Hernandez twins grew up in the suburbs of Portland, Oregon, where their father is an assistant brewer at Saké One Brewery and their mother is an administrative assistant at New Season Foods Inc.
Family connections are important to Hernandez. “That’s something we hold dear in our culture. Everyone wants to help out, and there is always someone giving up their time to support the family,” he said. Captain of his high school football team, Hernandez excelled academically and was awarded both a diversity scholarship and the William D. and Ruth D. Roy Scholarship from Oregon State. He decided to study chemical engineering after his AP chemistry teacher demonstrated how chemistry can solve a wide range of environmental problems. “I knew I wanted to solve problems like those,” Hernandez said. During his internship at Gallo, the world’s largest winery, Hernandez tapped his engineering knowledge, but was surprised how often he used problem-solving, critical-thinking, and communication skills. Hernandez’s analytical skills paid off in a big way when he discovered a way to increase throughput of white grapes by 30 percent while helping to install a new processing system for white grapes that included a 200-foot-long heat exchanger. This past summer, he interned with Chobani, a yogurt maker whose main plant is in Idaho. His assignment was to reduce the amount of plastics and other materials used in packaging. If his track record in life so far is any indication, he’ll figure it out. Sue Galatz is the first member of her family to attend college. 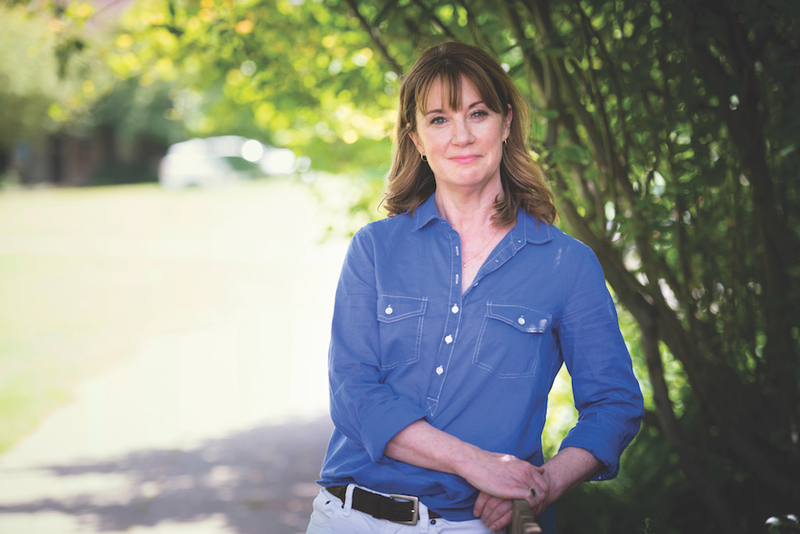 She grew up in Milwaukie, Oregon, near where her father ran a small manufacturing business. The family took one short vacation each year — always to the beach at Lincoln City. Growing up, Galatz didn’t know a single engineer or very many people with college degrees. Galatz also loved math and science but refers to herself as the “most naive engineering student ever.” She recalls attending an Oregon State open house for students interested in engineering. “In the chemical engineering building, they had a simulation setup depicting a horrible wastestream flowing into a river and killing off all these fish, but if you turned the dials just right, you could save the fish,” Galatz said. Armed with an engineering degree, Galatz worked for Tektronix and then Mentor Graphics. She joined Nike in 1996 and held several director-level positions during her career. As Nike’s strategic planning director, Galatz was part of a worldwide campaign to inspire children and adults to be more physically active. The team forged partnerships across the globe with organizations like the Clinton Global Initiative, Michelle Obama’s “Let’s Move! Active Schools” program, and the U.N. Development Program to get people moving again. “I’m still amazed at the breadth of what my engineering degree gave me,” she said. 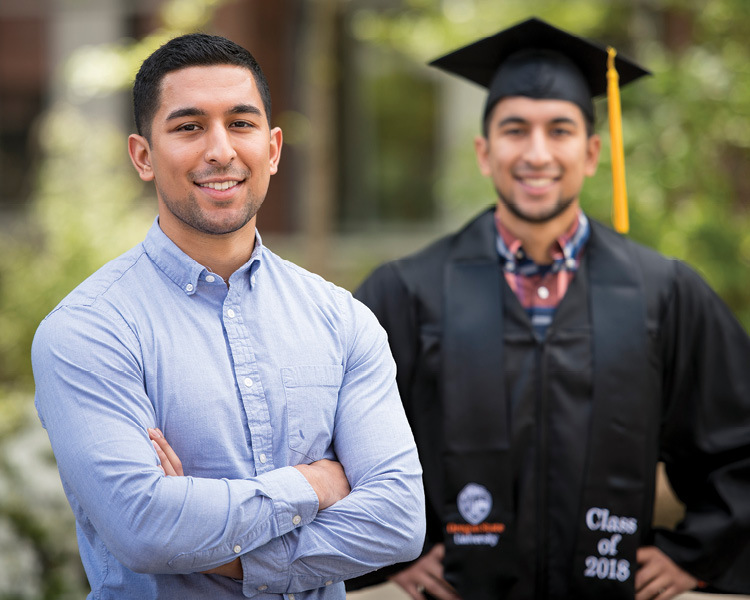 In her work with the Oregon State College of Engineering’s Leadership Academy, she often hears students, like Daniel Hernandez, whom she mentored, expressconcerns about finding the right or perfect job. Her advice? Learn to dance. Galatz suggests graduates find a job thatinterests them, because they need to gain work experience.